“It was about escapism, which we all need a bit of right now,” the actor tells THR about the success of the serial drama, which returns after eight years on April 4. It took me a while but I am finally watching the second season of iZombie and two episodes in we have two good Stargate spots, in the first episode Grumpy Old Liv we have a small guest spot for Carmen Moore who played the wife of the recently deceased Suzuki and in the second episode Zombie Bro we have Robert Knepper as Angus DeBeers. The NBC sister shows Chicago Fire and PD are a guilty pleasure of mine, they both stray a little too much into melodrama but at times can be as hard hitting as any show in the genre. 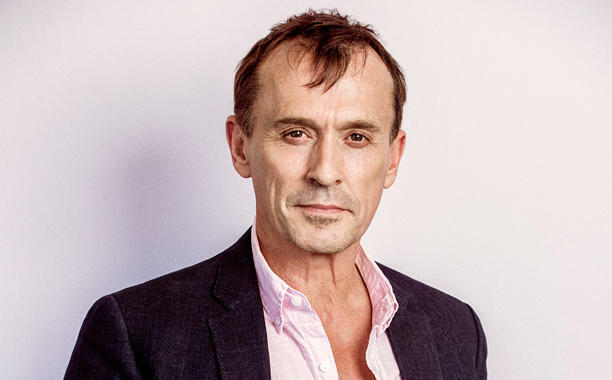 In the recent crossover episodes Three Bells and A Little Devil Complex we got an excellent guest role of Robert Knepper playing Adrian Gish a suspect in a string of arsons going back years and as always he never disappoints. 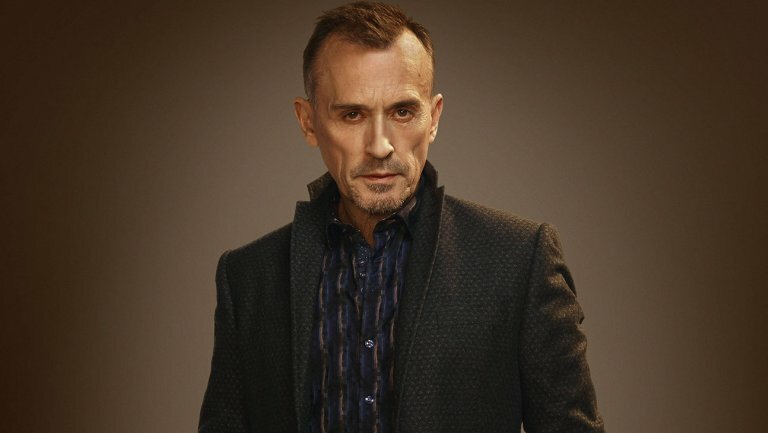 Robert Knepper one of the most consistent actors on television (and movies) turned up on this weeks episode of Arrow “Time of Death” playing the iconic William Tockman aka Clock King. Robert graced Stargate Universe in a recurring role as Simeon in it’s second season and as always stole every scene he was in. Robert played Simeon in Stargate Universe and yes he was a bad guy, he also starred in the final season of Heroes as yes another bad guy and of course he was in Prison Break as a very bad guy. Cult, Blacklist, Arrow the list goes on and on and not forgetting he’ll feature in the final two movies of the Hunger Games franchise.